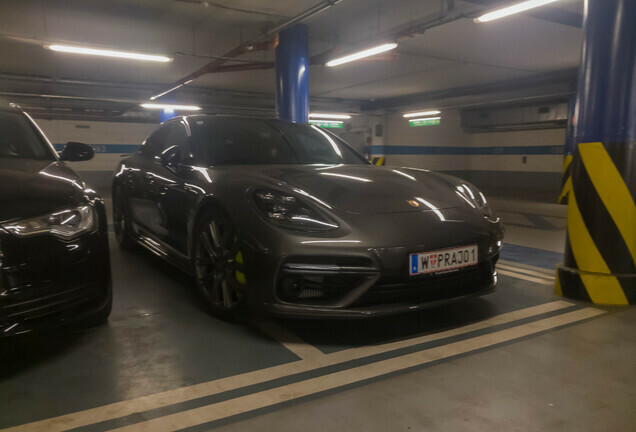 It is one of the best looking Porshes on the road, the Panamera Turbo Sport Turismo Techart GrandGT. The GrandGT has a wider front apron that merges with the extended wheel arches. Overall, the body width is increased at the front and at the rear, combined with a wider track. The energetic side view continues the GrandGT design line. 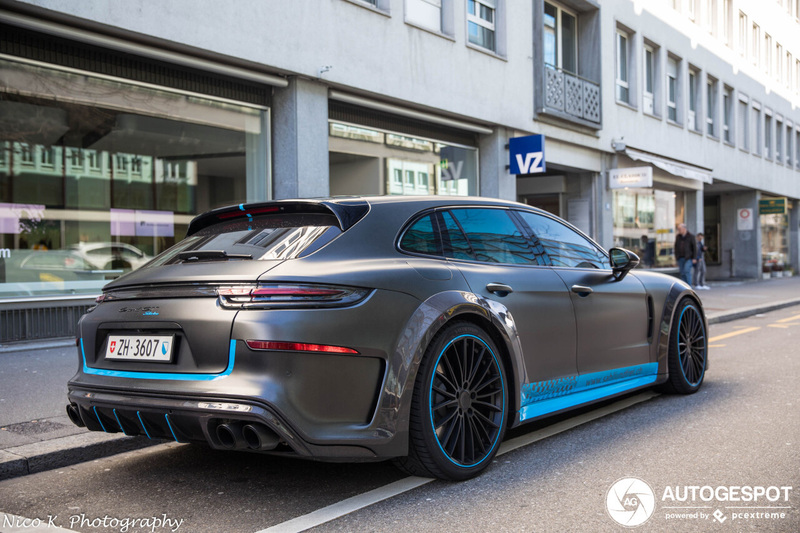 The dynamic side skirts and wheel arch extensions underline the powerful appearance and that is underlined with a striking matte black finish. spectacular fixed rear wing on the tailgate. 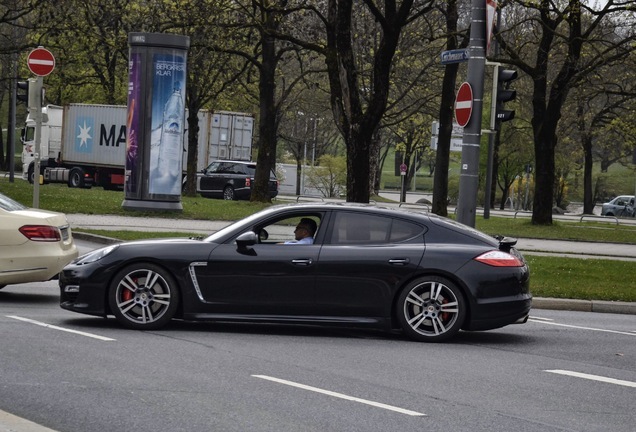 TECHART offers impressive performance gains for the Panamera Turbo. The core of the powerkit is the intelligent TECHART TECHTRONIC engine management system. The significant increase of performance and driving dynamics is unleashed at the push of a button. Simply switch to SPORT mode and the power boost is at your service, waiting for the command given by your right foot. 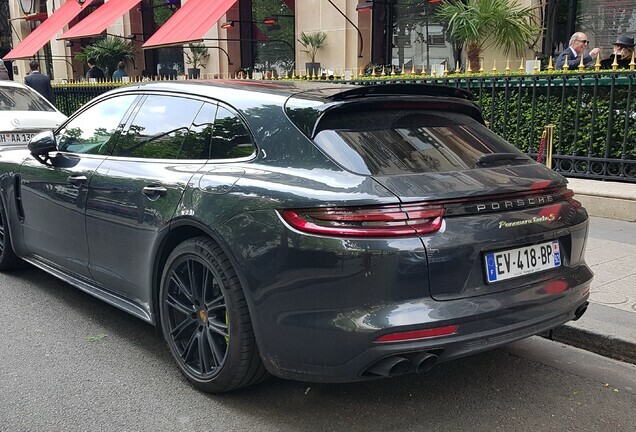 If combined with a TECHART sport exhaust system, the sound characteristics will change simultaneously in order to orchestrate pure driving pleasure.